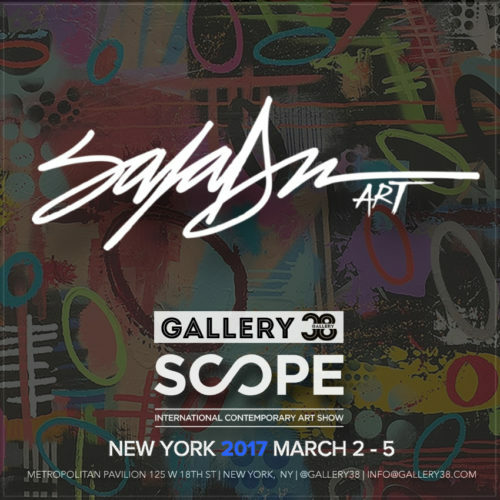 Gallery 38 is excited to participate in this years Scope International Contemporary Art Show in New York City! We are excited to show what we have been working on as we prepare for our 2017 program. Featuring King Saladeen | March 2nd – March 5th, 2017.